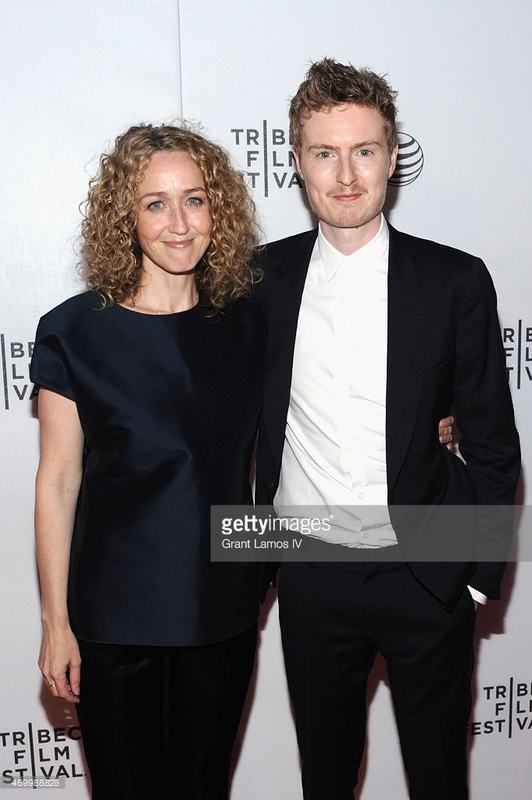 UNCERTAIN AT TRIBECA — LUCID INC. — Founded in 2004, Lucid Inc. is the documentary film studio led by Anna Sandilands and Ewan McNicol. 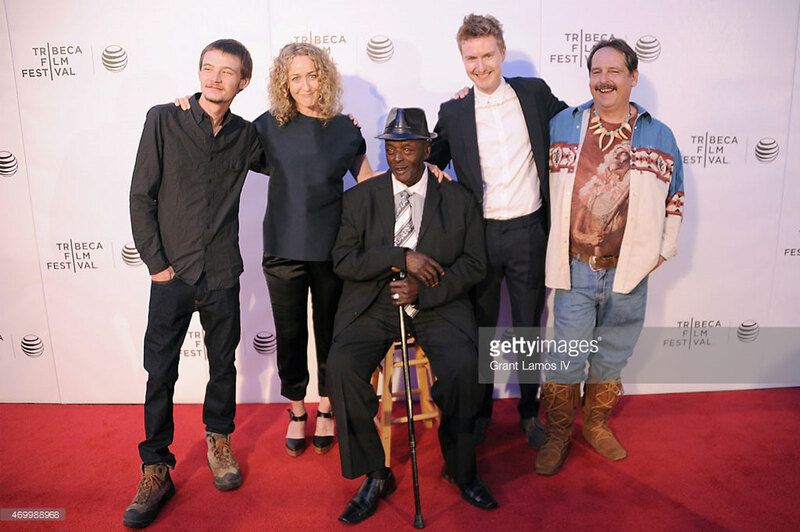 We had an incredible Uncertain World Premiere at Tribeca 2015. 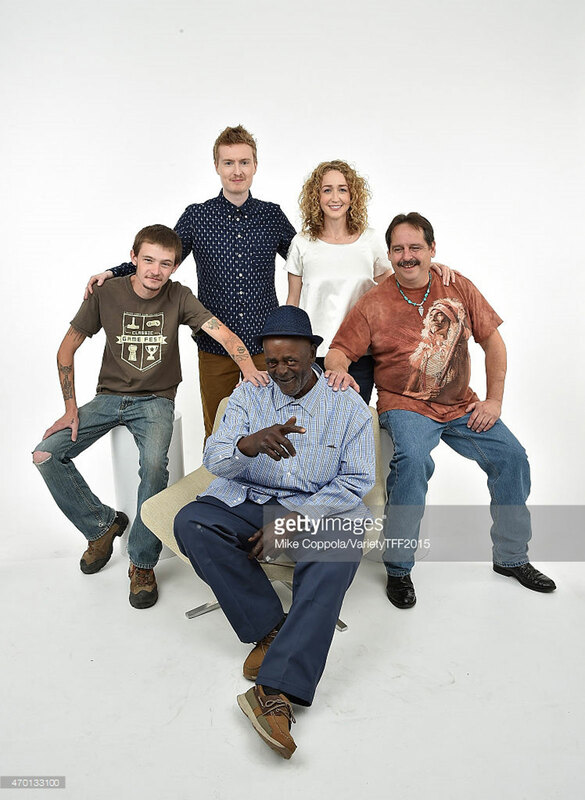 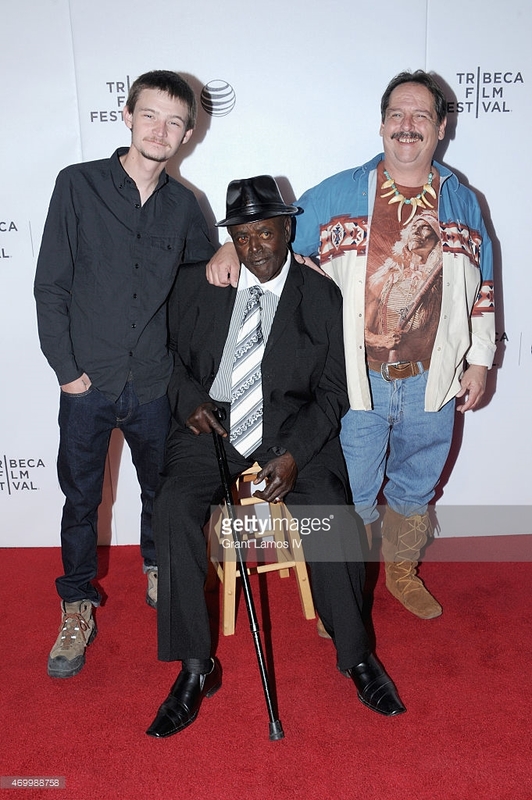 The main subjects of Uncertain – Henry Lewis, Wayne Smith & Zak Warren attended the premiere.